I need a replacement lug nut for the winter set of wheels (Sport Edition F7) on the Forester. This happened this spring, and I kinda forgot about it until now. Anyway, I’m trying to identify what lug nut I need. The stud itself is an M12X1.25. 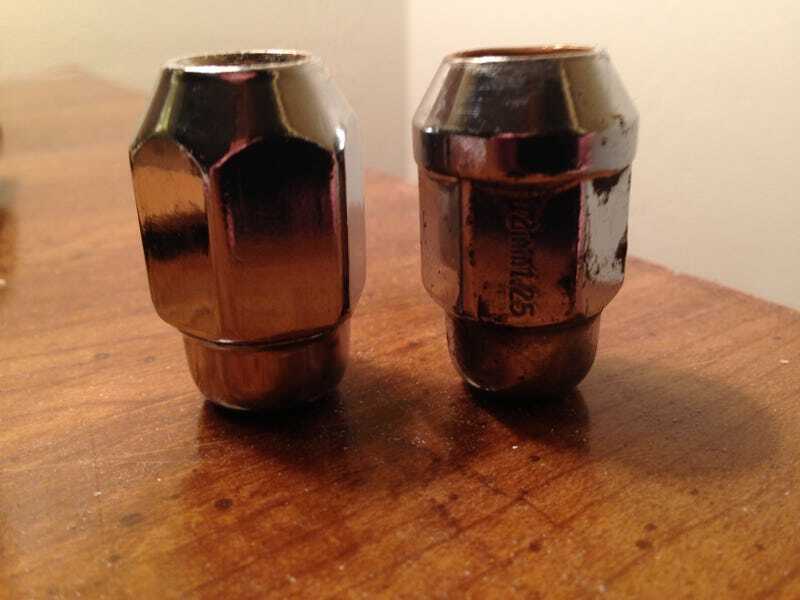 The factory lug nuts are acorn style (0n the left). The winter set came with a set of lug nuts; I believe they are Bulge Acorn style? Bonus points if anyone can point me to where I can get a replacement or two! For some reason, I accidentally grabbed a Dorman aftermarket lug nut for the top picture.